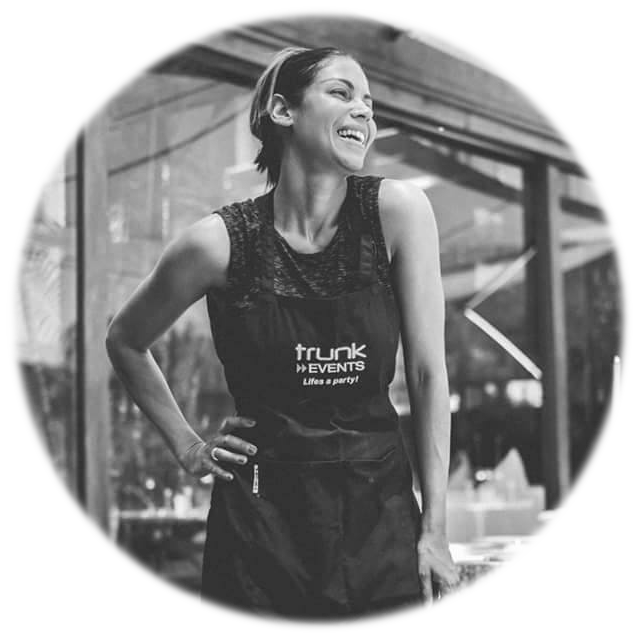 Tracy Branford started Trunk Events because she loves people, and has a reputation for organising great events. Everyone who knows her calls her the best hostess. Tracy prides herself on her attention to detail; while always being sensitive to her clients overall budget. Tracy puts emphasis on a well organised event and adds her magic to the styling and décor as well. Before you know it, you have one amazingly chic wedding or event. 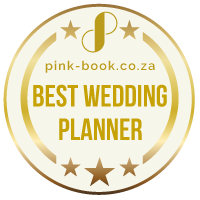 From planning and conceptualisation of the design and style of your function; right through to the very necessary number crunching to keep within budget, Tracy offers an extremely hands-on service at all her functions. 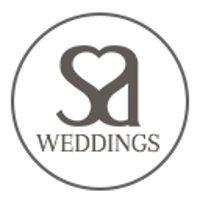 Tracy and her team are where ever you need them to be – whether its setting up and styling the venue, coordinating the big day or managing the waiters & barmen. Tracy & her team have you covered.